Science. Where do I start?! 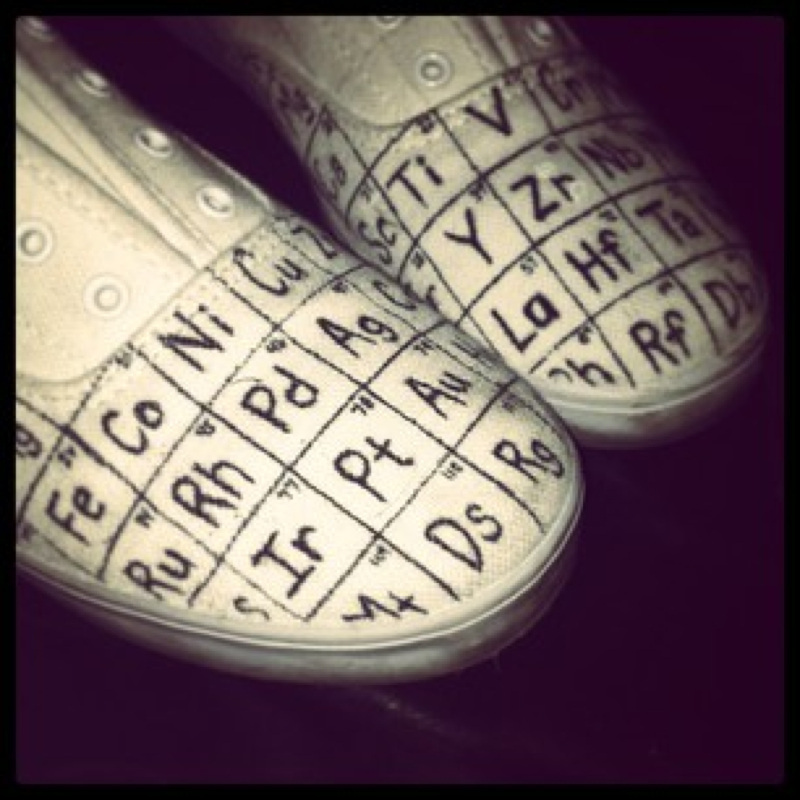 I am that teacher, the one who walks around school with a Tesla shirt and periodic table shoes. I am a walking billboard for science- and my kids love it. Armed with a full Secondary Science Credential, science is another one of my favorite subjects to teach! You certainly don't have to walk around in nerd gear like I do to make kids love science. You just need the right tools, which is what this site is for! With recent pushes towards STEM schools (science, technology, engineering, and math) high quality lessons for student success is essential. Science, like math can make some cringe. In some schools I have worked in, I have seen some teachers brush science aside- having little time for it after reading and math instruction. Science is such a great way to get kids to love school. With Common Core Standards being implemented country wide, it is also now something that can easily be incorporated into Language Arts instruction. Here I will be posting tips and resources, experiments and activities, and highly engaging book series. If you haven't heard of the Bashers series yet, check it out immediately! There are also series of highly engaging graphic novels from Graphic Library that draw kids into otherwise daunting topics like electricity and magnetism. For now, below you will find some of my favorite activities! Enjoy! Science Sundays - Every Sunday I will be posting some of my favorite Science Activities! Plate Tectonic in Motion - More Hands on Activities! Micro-organisms in Action - Yeast! The Earth's Layers- Edible Science!